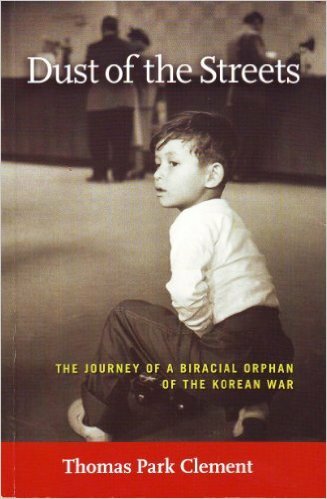 Dust of the Streets: The Journey of a Biracial Orphan of the Korean War by Thomas Park Clement is a short biography that has a lot of say in its pages. Clement was born during the Korean War to a Korean mother and an American father. For three or four years he was well-loved then suddenly one day his mother said a tearful goodbye to him as they stood in the streets of his war-torn country. Clement was quickly noticed by a group of homeless kids who took him in and taught him how to survive. They showed him how to find food tossed out by local eateries and to hunt for it too. The kids also taught him how to defend himself. After a few years an orphanage took Clement into its care but life there was sometimes worse than the streets. For instance staff were prone to beating the kids and when it came to bathing, the water in the tub would not be changed from one child to the next. Yet when it came to vaccines and education it was not lacking. Clement’s life didn’t improve until an American family became interested in adopting him. 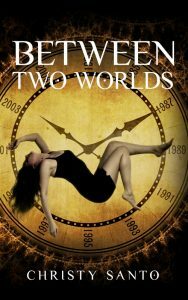 The rest of the biography tells of his transition to life in a new country and family, reliving early trauma, and the healing he has had to do as the years passed. Clement also shares how he came to realize he was not a stupid kid but was very smart, inventive and has the means to start and run his own company. Although dark in the beginning, Dust of the Streets does become warmer as it goes on, it has moments of humor, and most of all states it is possible to overcome insurmountable odds to have a full and rich life. I would highly recommend Clement’s book be added to anyone’s reading list.